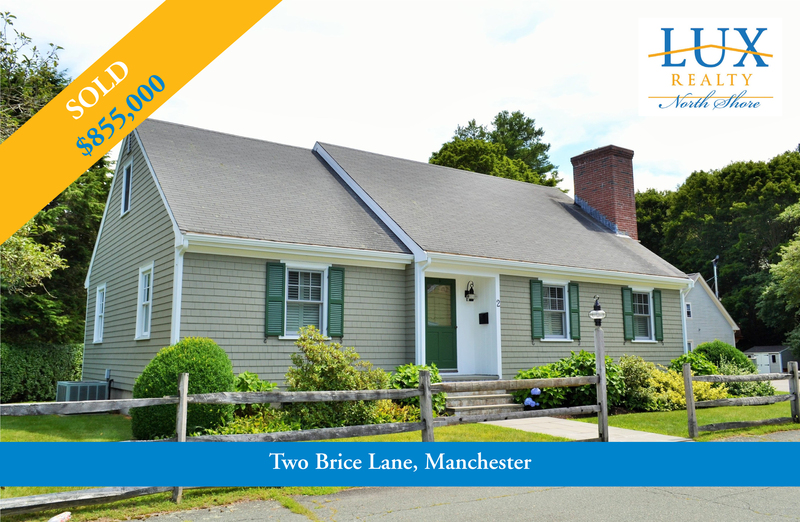 LUX REALTOR® Jan Pierce helped her clients purchase this beautiful home in Manchester-by-the-Sea. Buying or Selling a Home? Call Jan today and get moving! 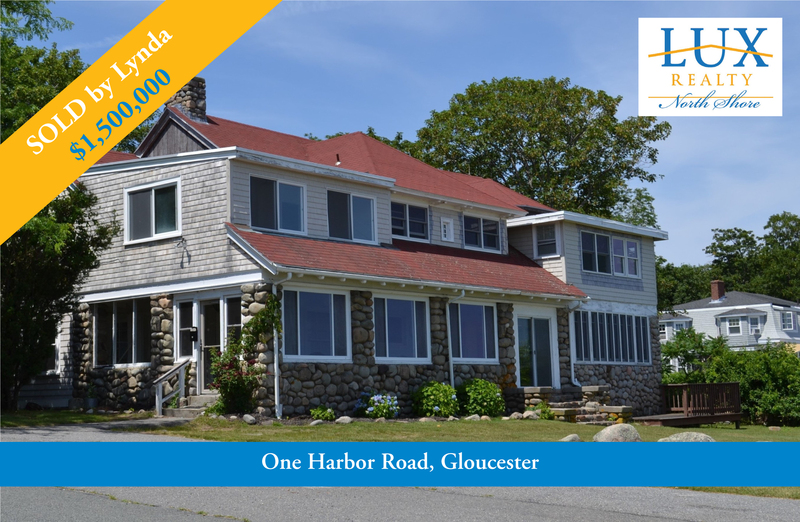 LUX REALTOR® Lynda Hemeon helped her clients purchase this fantastic seaside home across from Good Harbor Beach. Thinking about making a move? Call Lynda today and let her local expertise work for you! 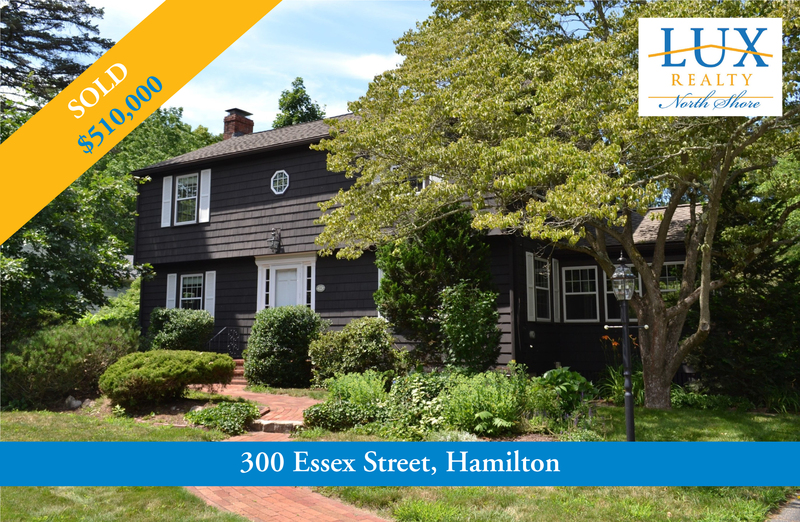 Sold by LUX REALTORS® Henry Pizzo and Nell Johanson. Thinking about making a move? 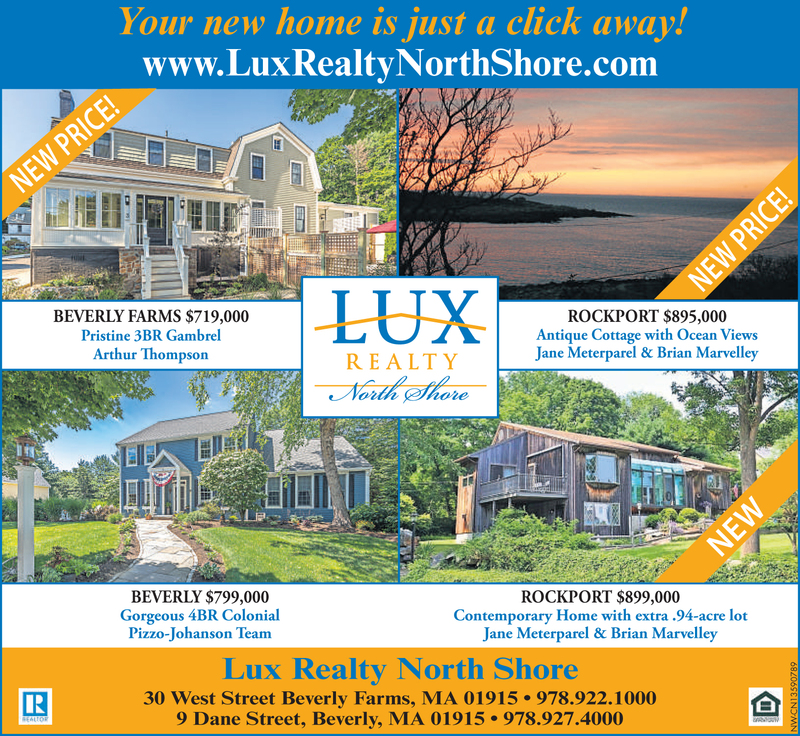 LUX Realty has built a solid reputation based on trust, and we would love to earn yours. Call us today for a no-obligation home valuation and get moving today! 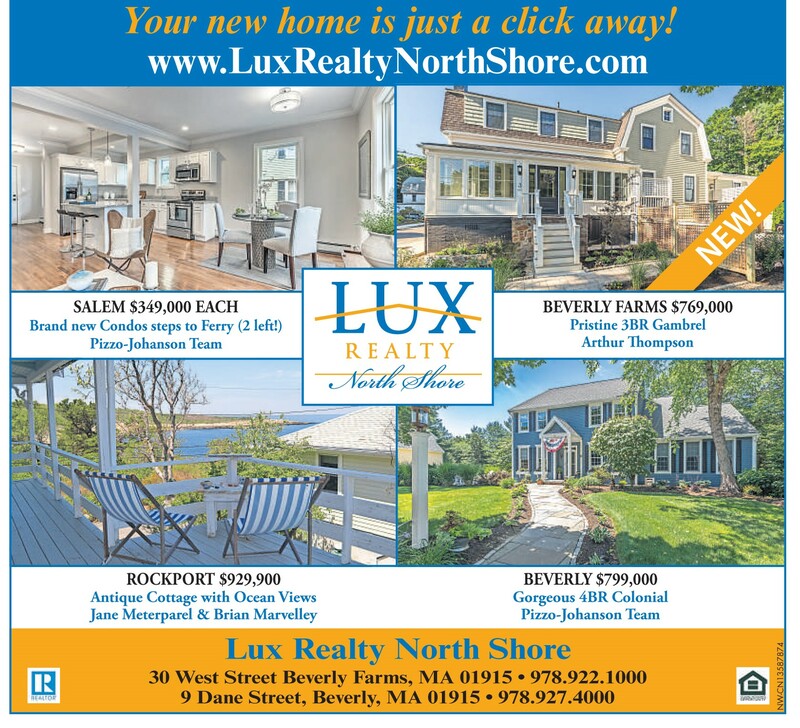 Looking for a new home on the North Shore? Here's a couple of happy LUX Realty clients who just purchased a home in Hamilton. 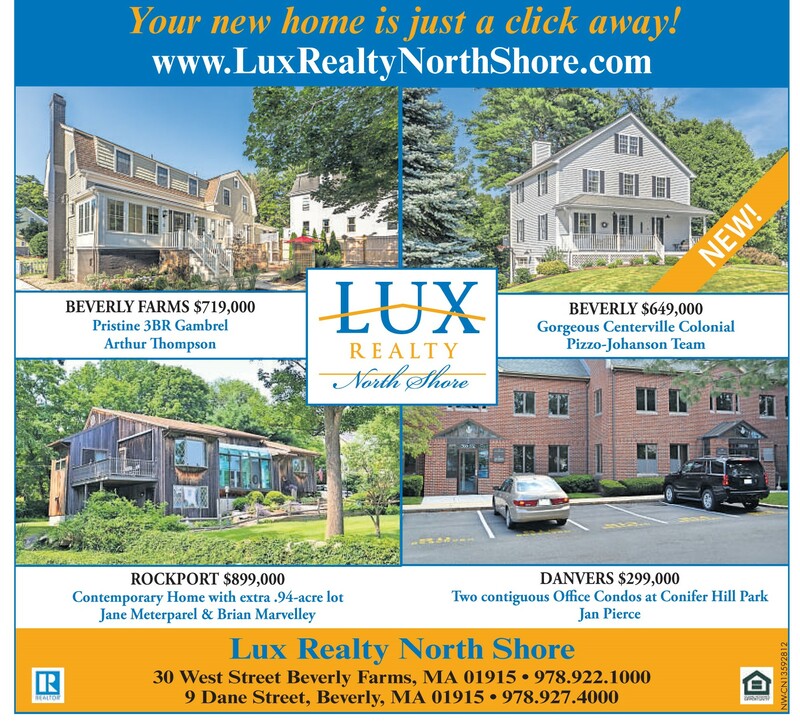 If you're thinking of making a move, call local LUX REALTORS® Henry Pizzo and Nell Johanson and get moving today!